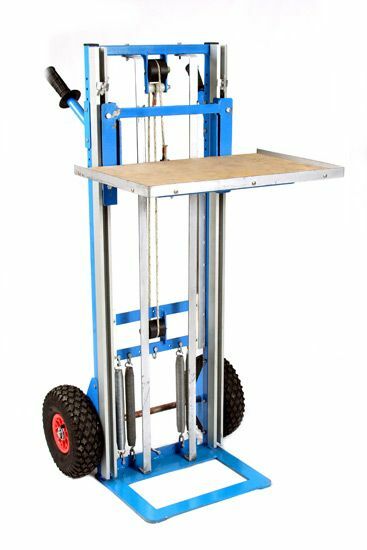 The LiftRight Backsaver Trolley was developed to reduce the risk of back injury when moving packaged goods. 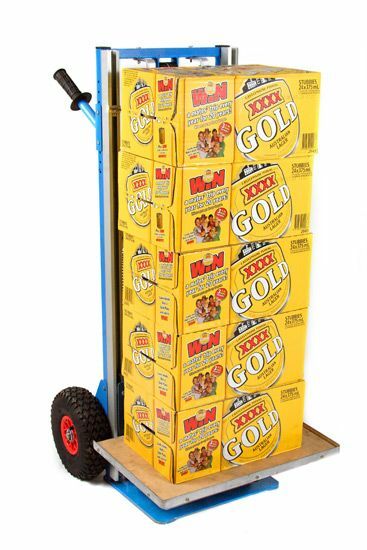 Whether you are loading beverages into a display refrigerator, stacking cartons onto storage shelves or helping load cartons of beer into a customer’s car, you no longer have to bend over to pick up the last item. 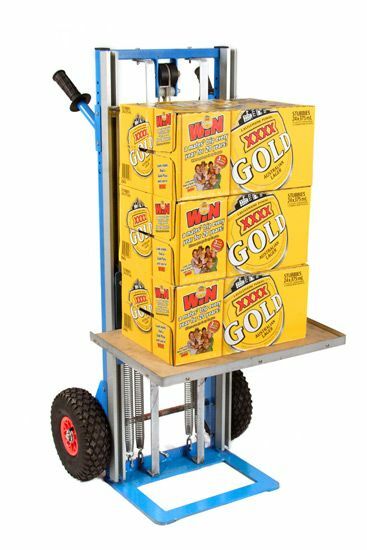 The trolley was designed so all items can be loaded and unloaded at waist height. 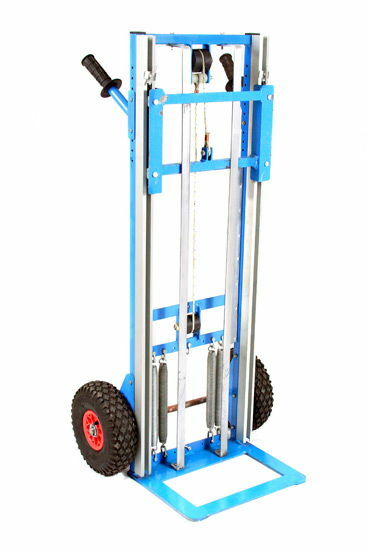 As weight is added to the trolley platform it is automatically lowered, as weight is removed the platform is raised. 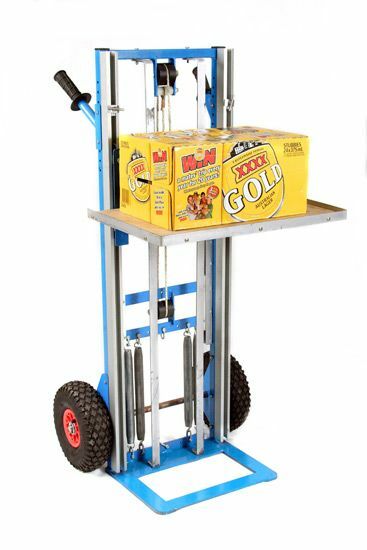 This happens without any help, work or adjustment from the operator – the trolley does all the heavy lifting. a removable tray can be made to suit different goods. Copyright © 2019 Workright Safety Solutions. Powered by WordPress. Theme: Spacious by ThemeGrill.